Micky 老鼠, 鼠标. tumblr. 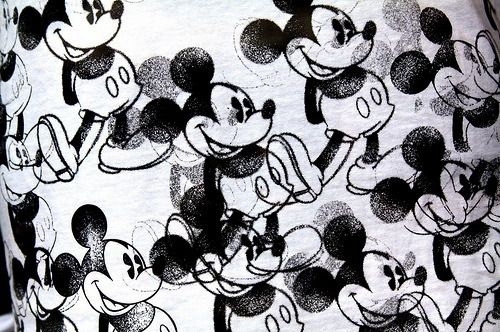 Wallpaper and background images in the 迪士尼 club tagged: disney micky mouse. This 迪士尼 fan art contains 佩斯利. There might also be 布鲁塞尔花边, 的布鲁塞尔花边, 标志, 海报, 文字, 黑板, and 文本.